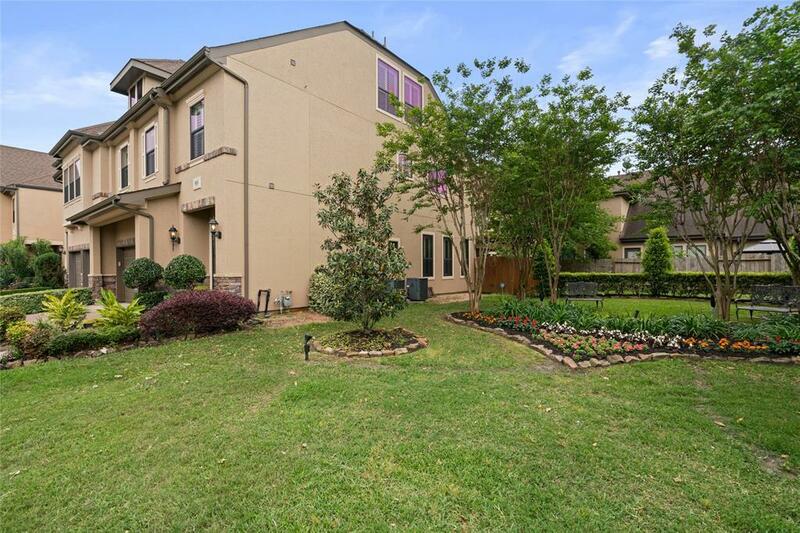 Stunning home has countless amenities, 3 bedrooms, 3.5 baths, hardwood floors throughout 1st fl entry, living room, dining room and kitchen. 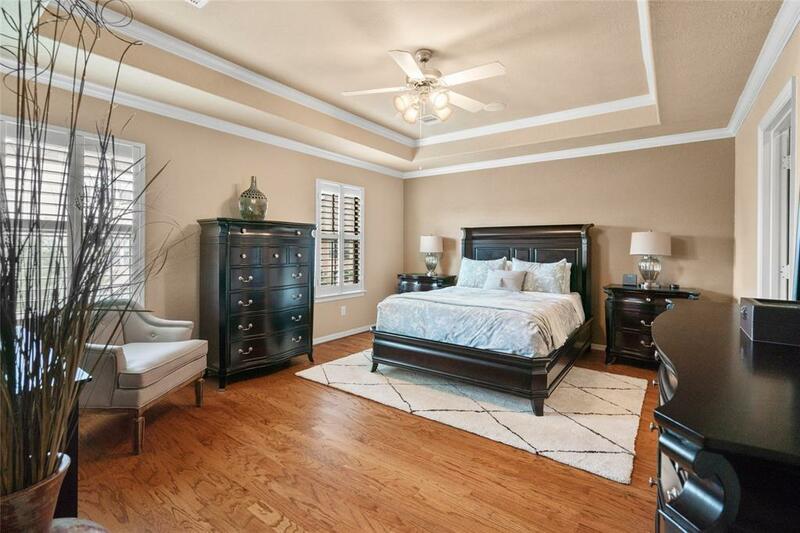 Hardwood floor continues through all 2nd fl bedrooms and hallway. 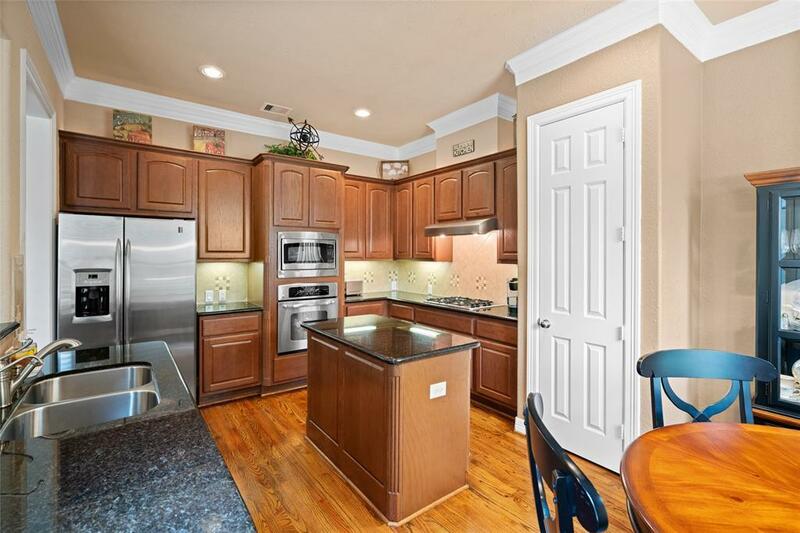 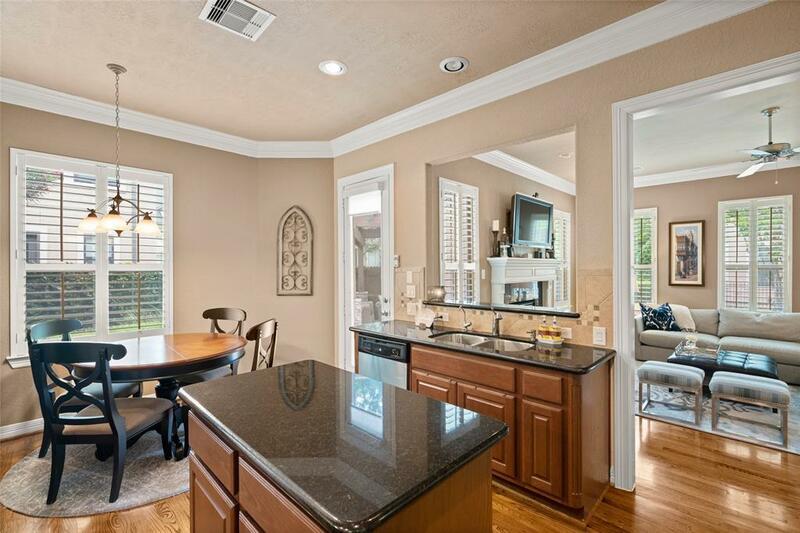 Granite counters in kitchen area, wrought iron staircase, beautiful crown molding throughout, Stainless Steel appliances, high ceilings. 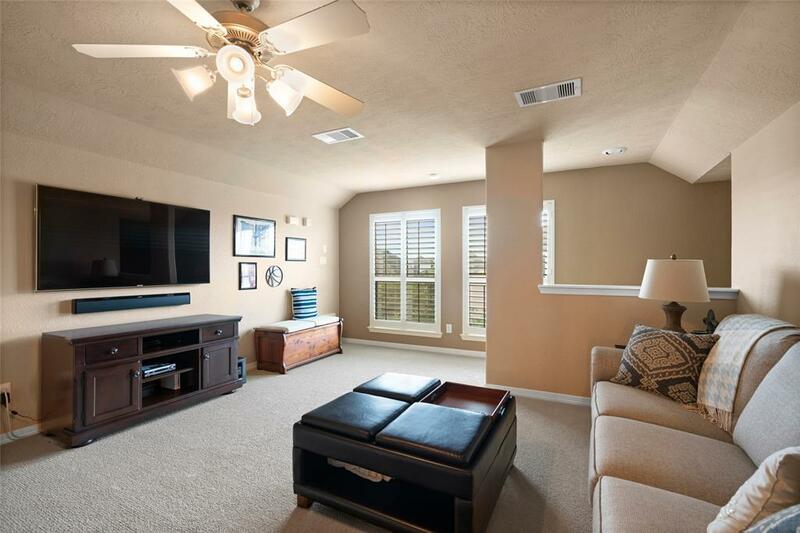 This is a great home to entertain family and friends. 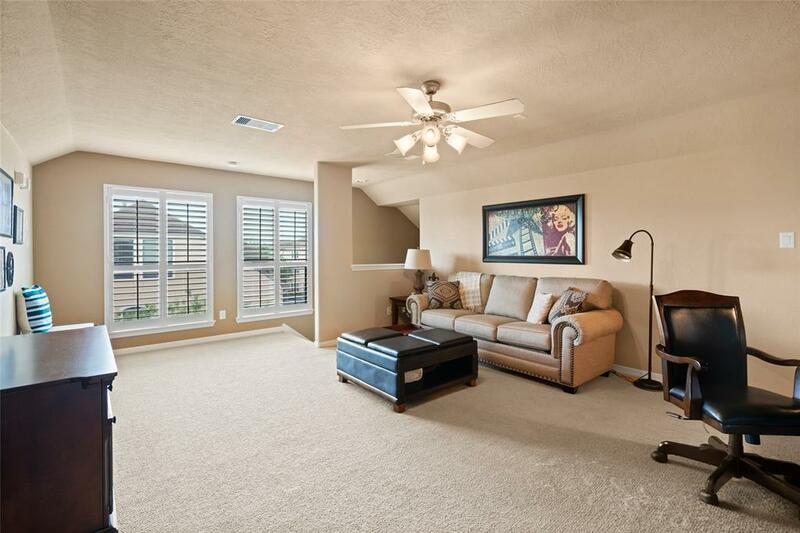 Lots of natural light with a corner unit. 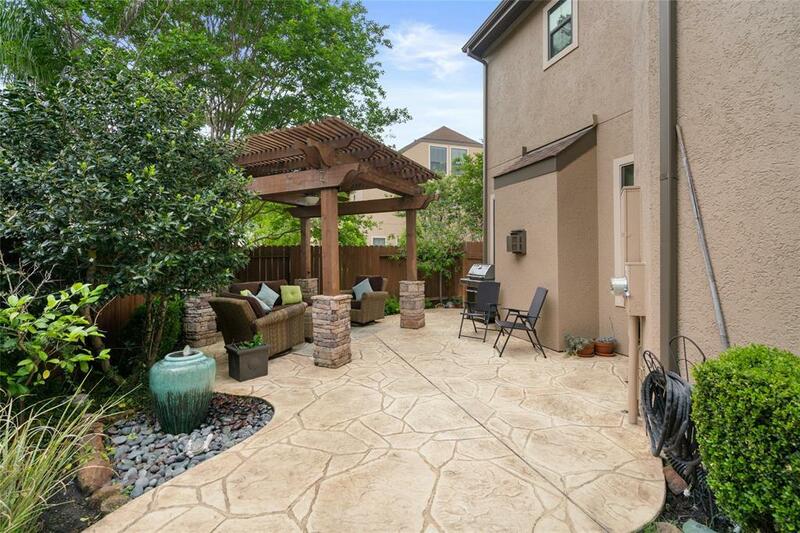 Your own backyard oasis which includes a covered gazebo, extended paved patio, lush landscaping and water fountain feature. Plantation shutters throughout, energy efficient windows. 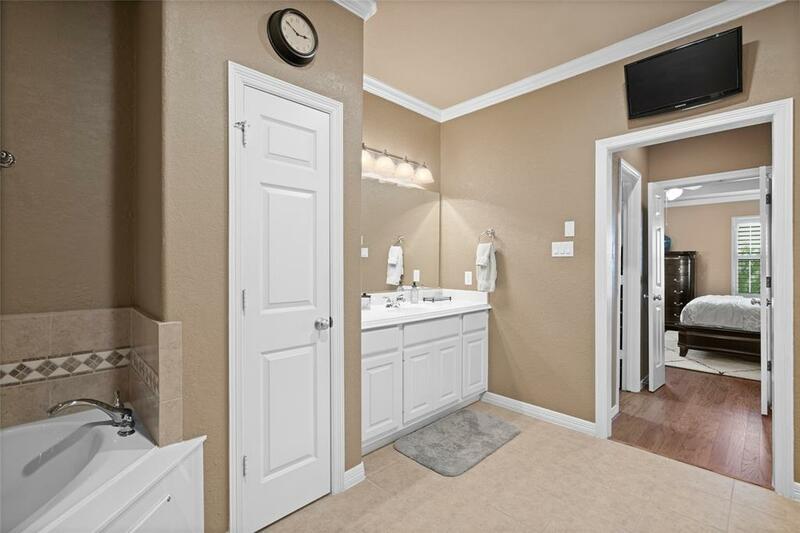 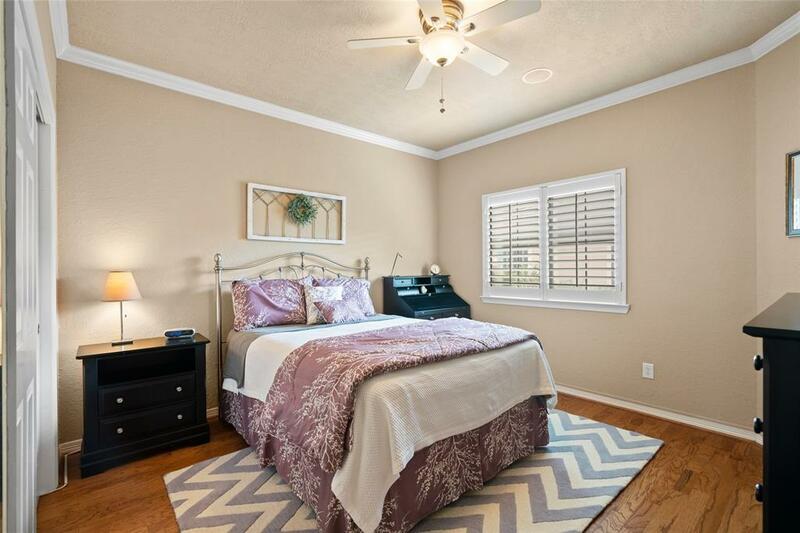 Large master bedroom with raised ceiling, huge master bath with his and her sinks, walk in shower and separate tub, double closets. 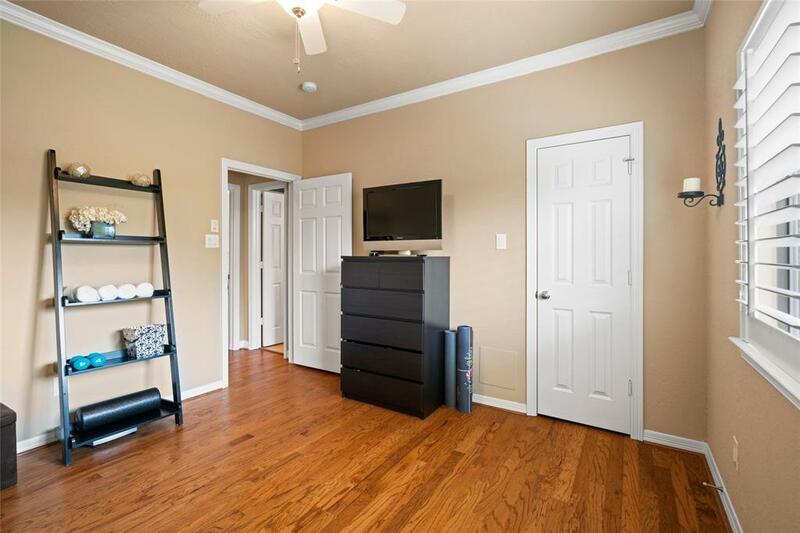 3rd fl can be used as a game room or 4th bedroom, also has a full bath and closet. 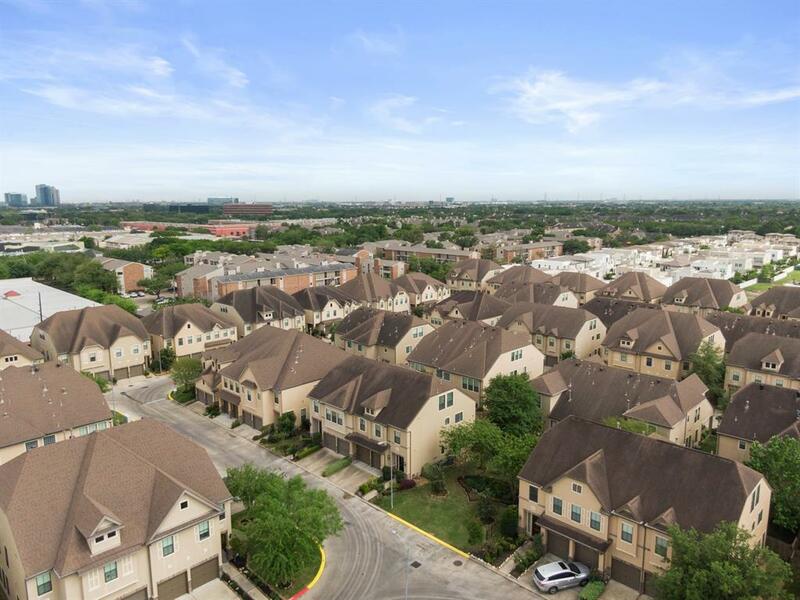 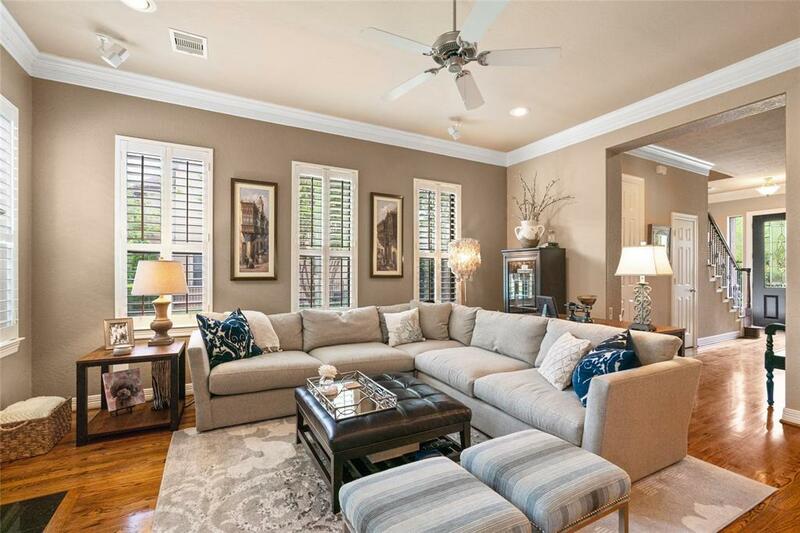 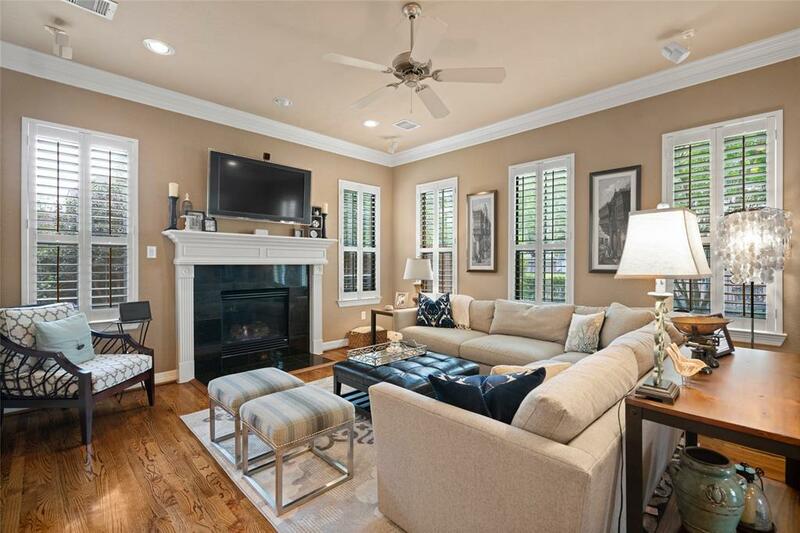 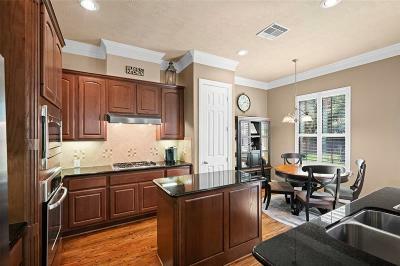 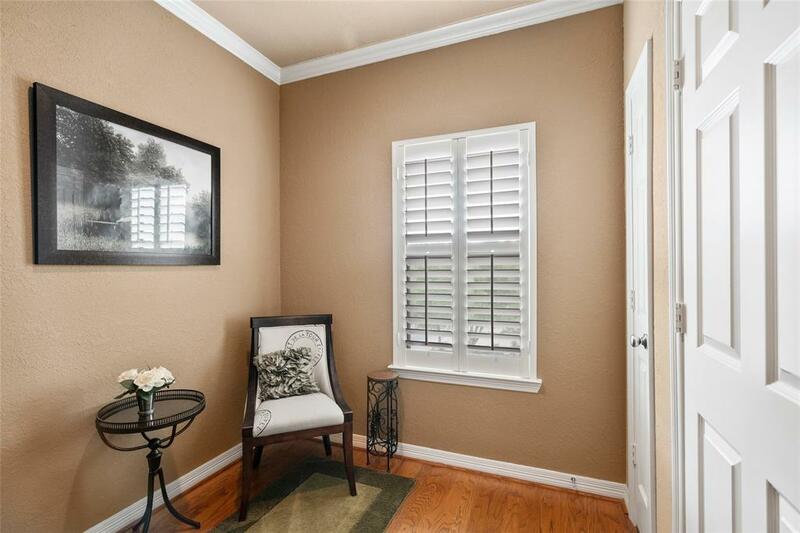 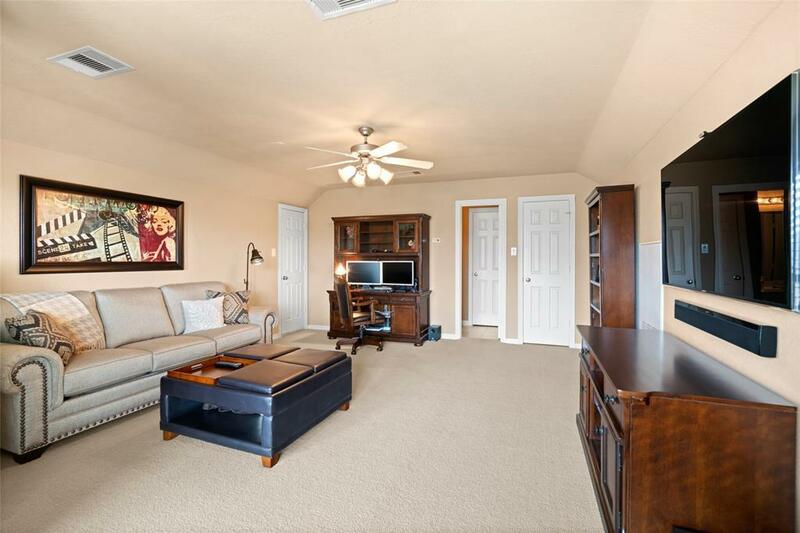 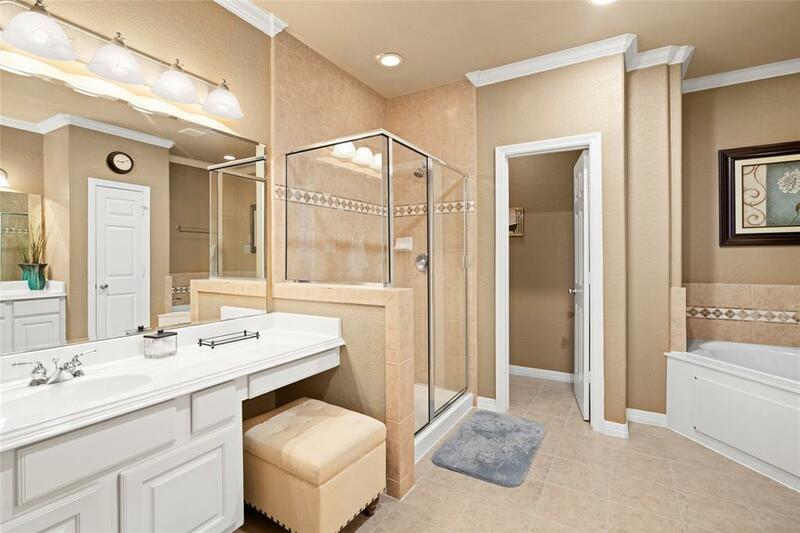 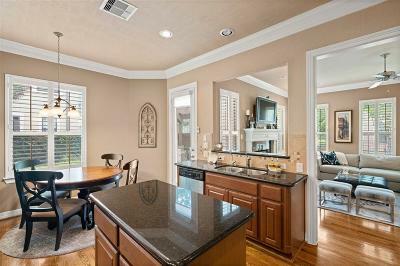 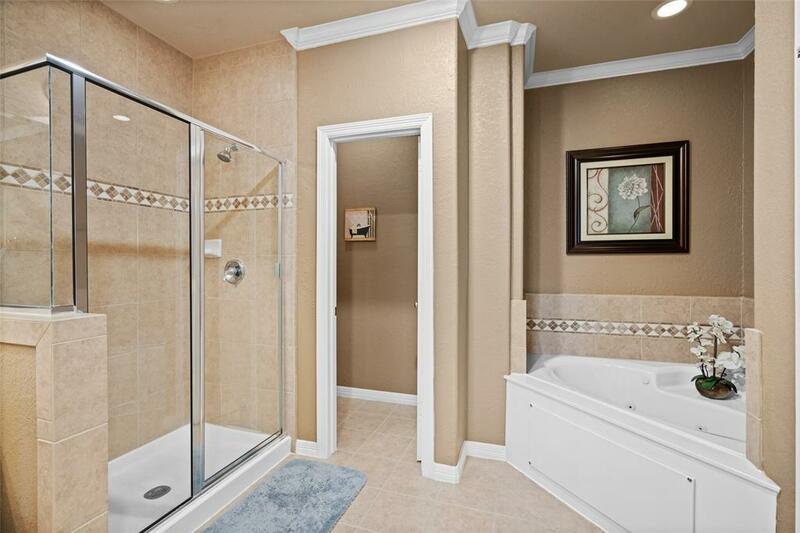 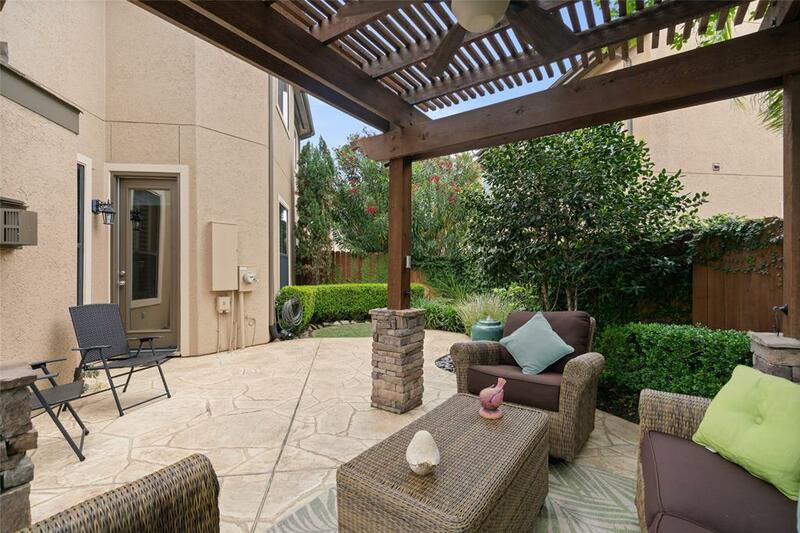 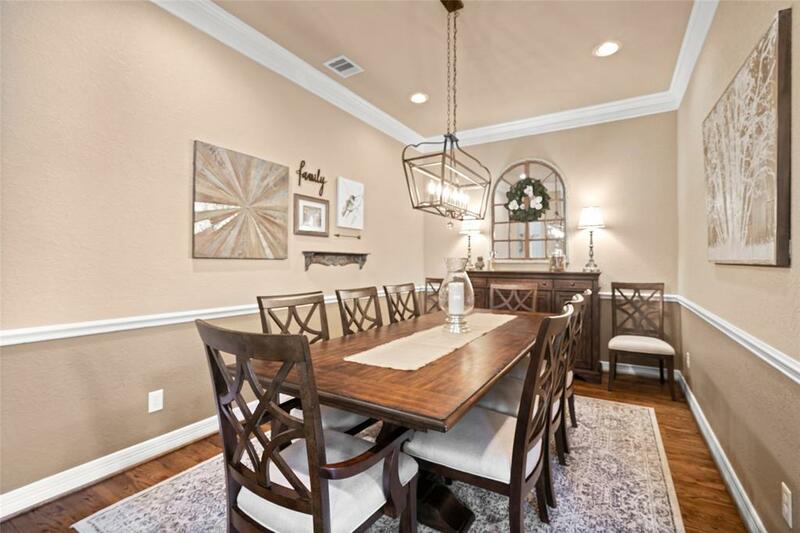 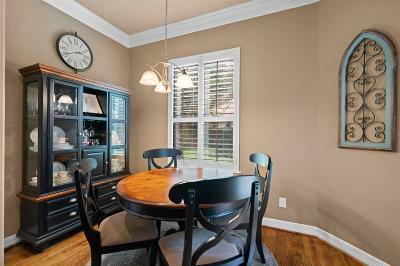 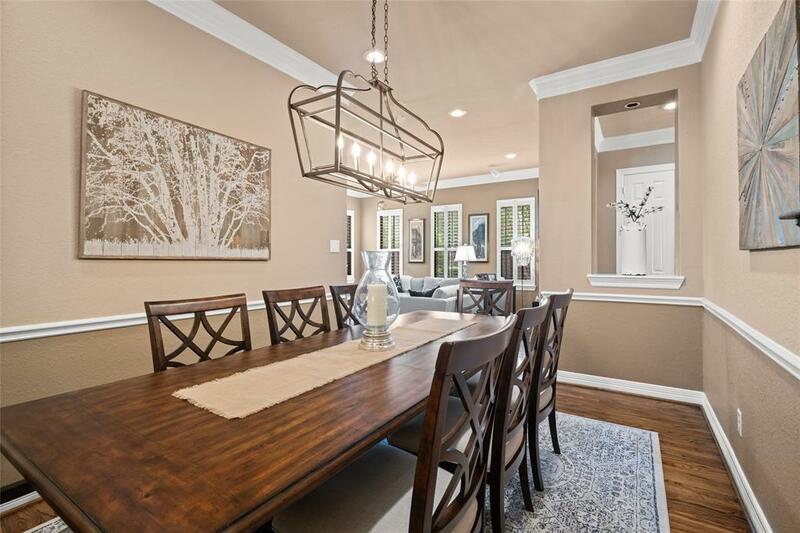 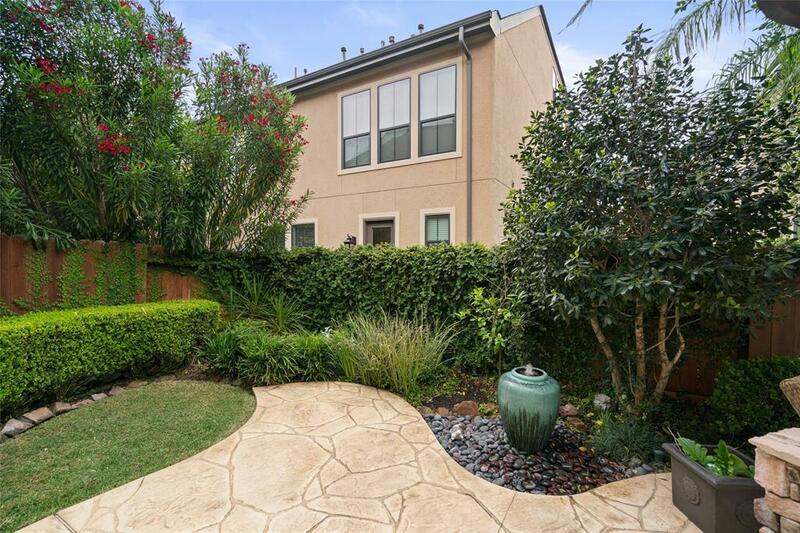 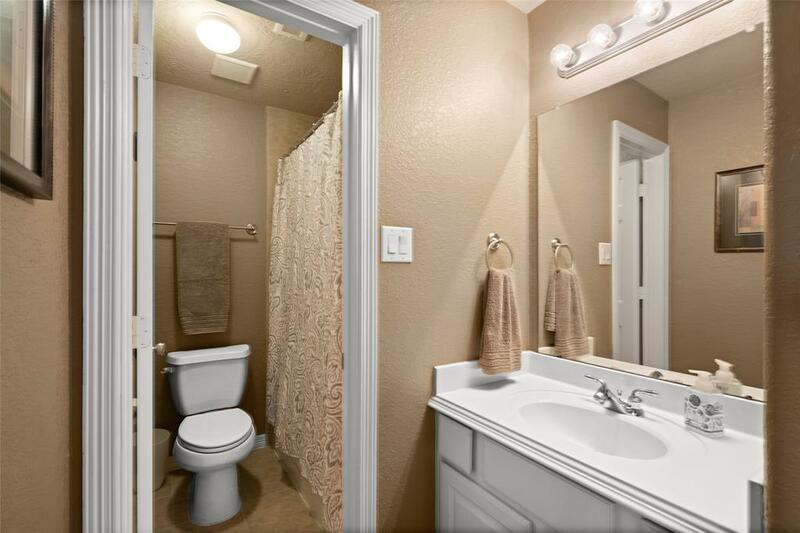 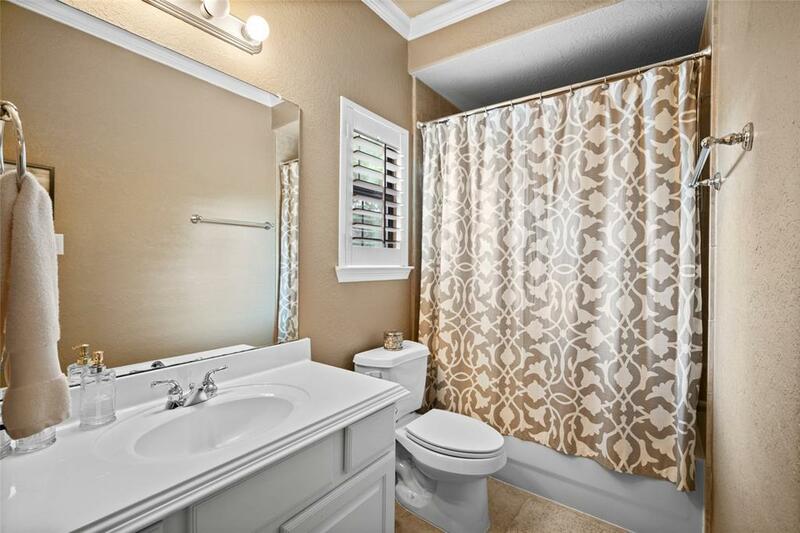 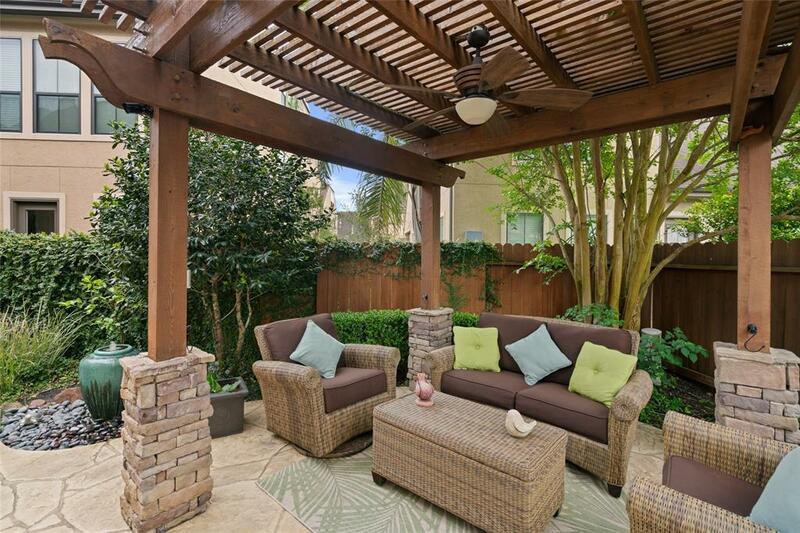 Prime location, easy access to main highways & close to many of Houston's hot spots. Home is beautiful and very well maintained. 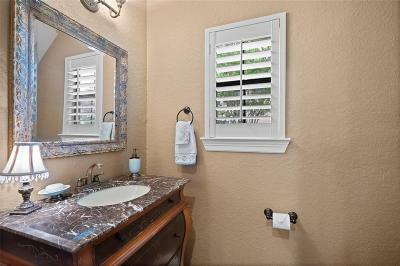 Schedule a private tour today! 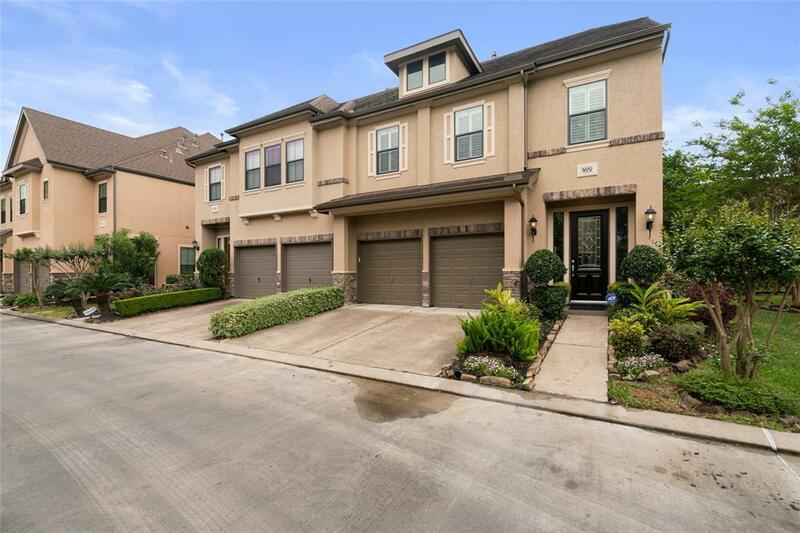 Directions: From Beltway 8, West On Westheimer, Left On Royal Oaks Club Dr, Left On Meadowglen Ln, Right Onto Royal Oaks Court. 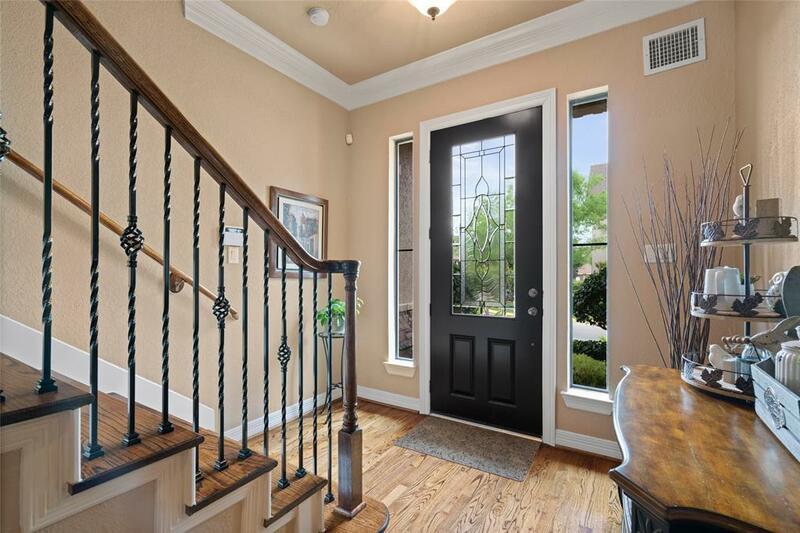 Go Through Gate And Turn Left Then Home Will Be Located On The Right Side.